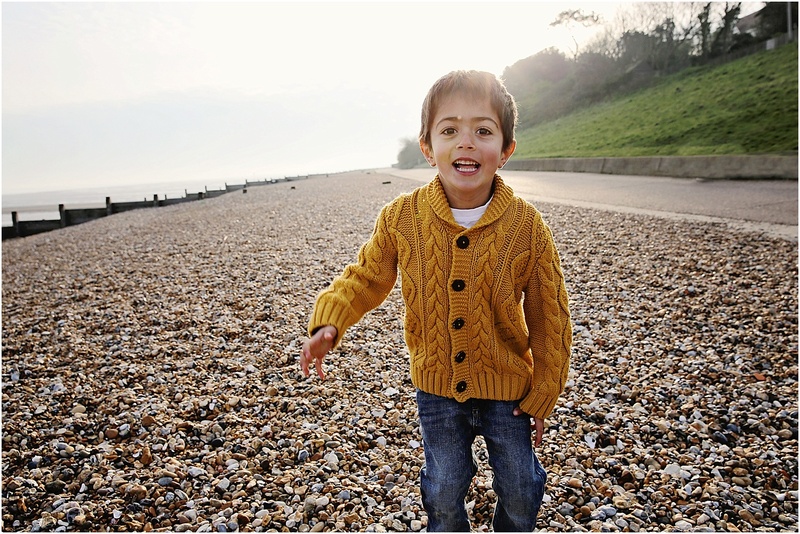 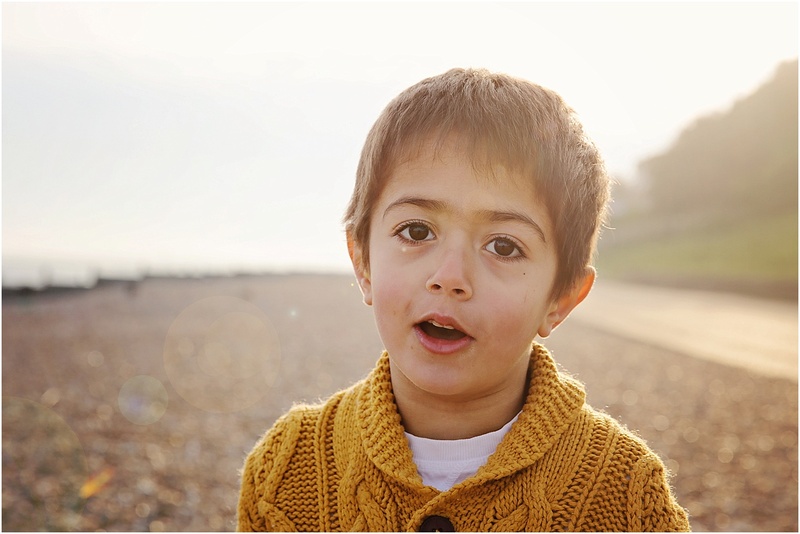 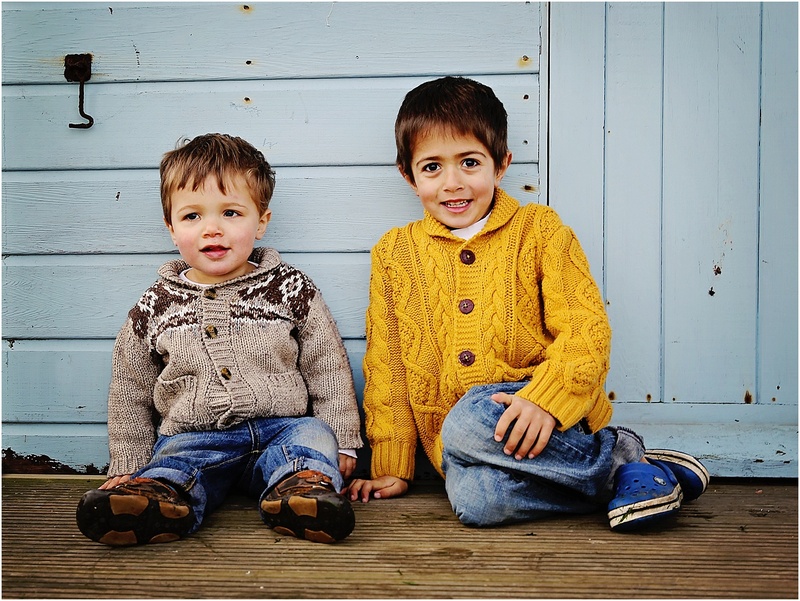 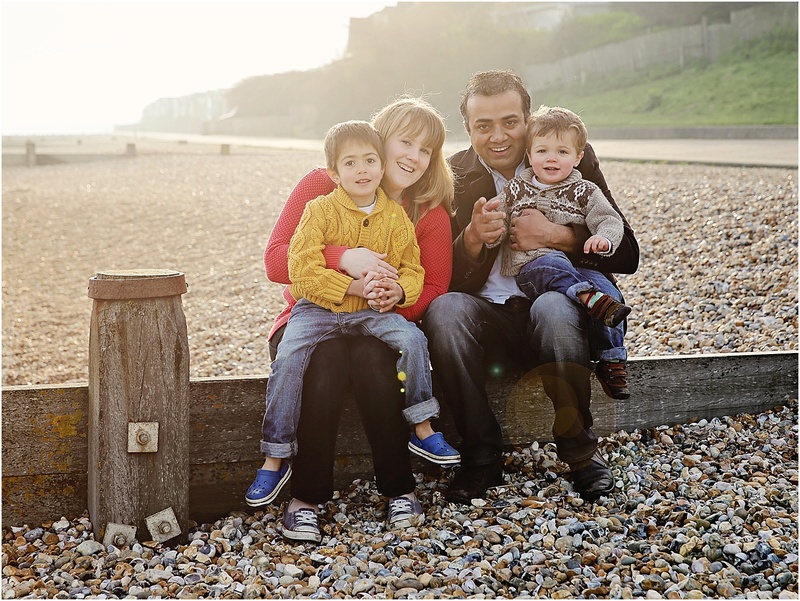 Another lovely Whitstable beach family photo session for you today – this time with the gorgeous Vaid family. 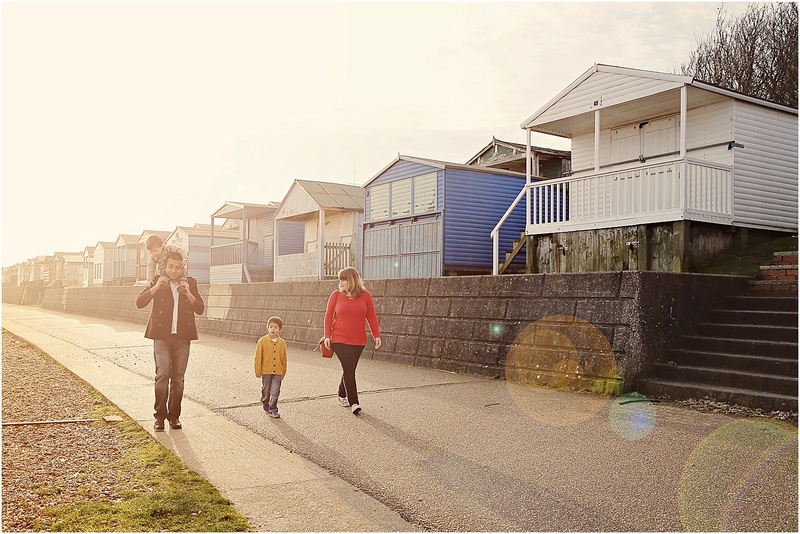 Whitstable is a favourite location of mine – there’s so much variety and I’m a sucker for the multi-colours of a beach hut or two! 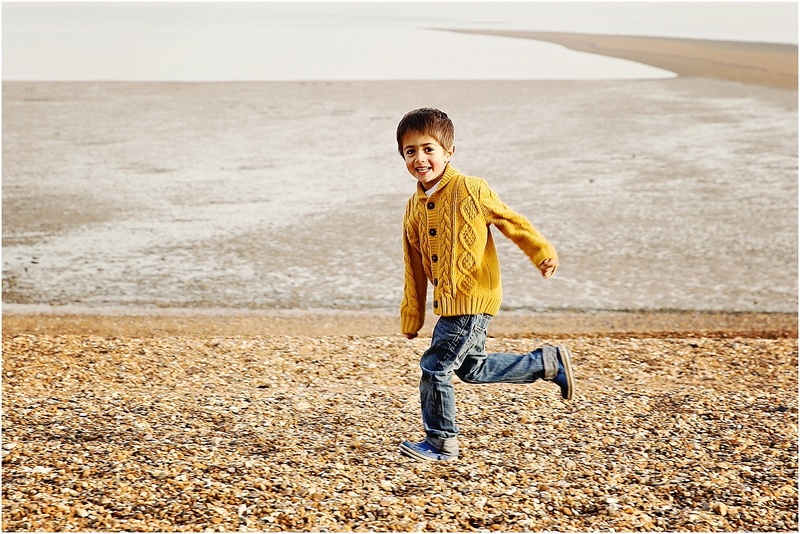 I work all over Kent and London, and occasionally further afield. 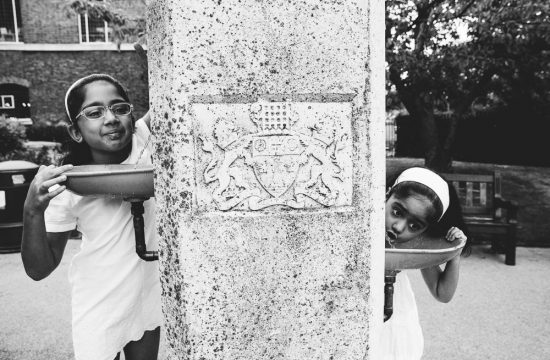 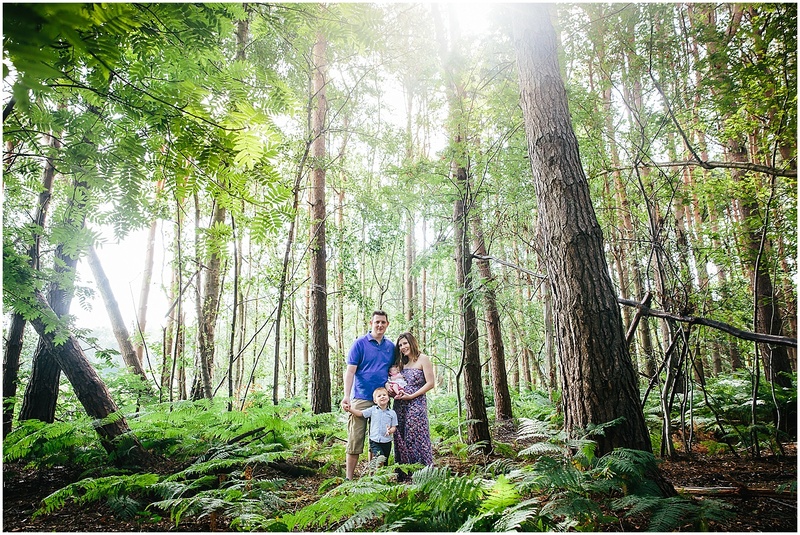 I have my favourite spots for family sessions but also love it when a client asks me to shoot somewhere new. 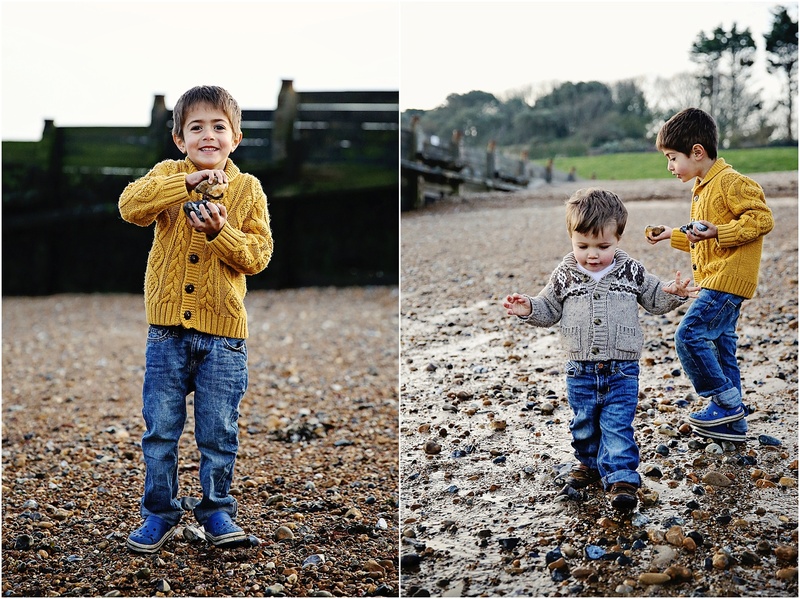 Whitstable is definitely a trusty favourite, although I’m proud that all my shoots in Whitstable look really different from each other – I never get bored of shooting there! 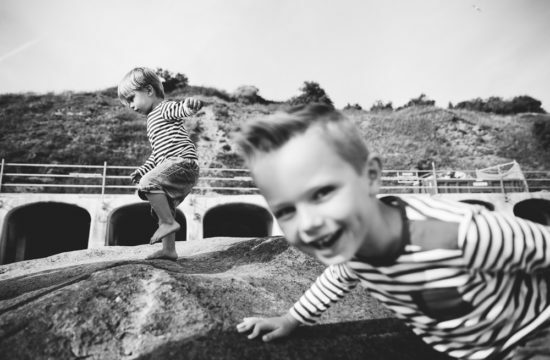 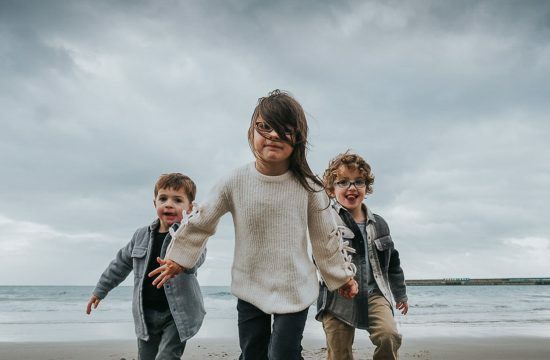 I’ll always try to do something different at each family photo session, that will result in beautiful finished photographs that are personal to your family. 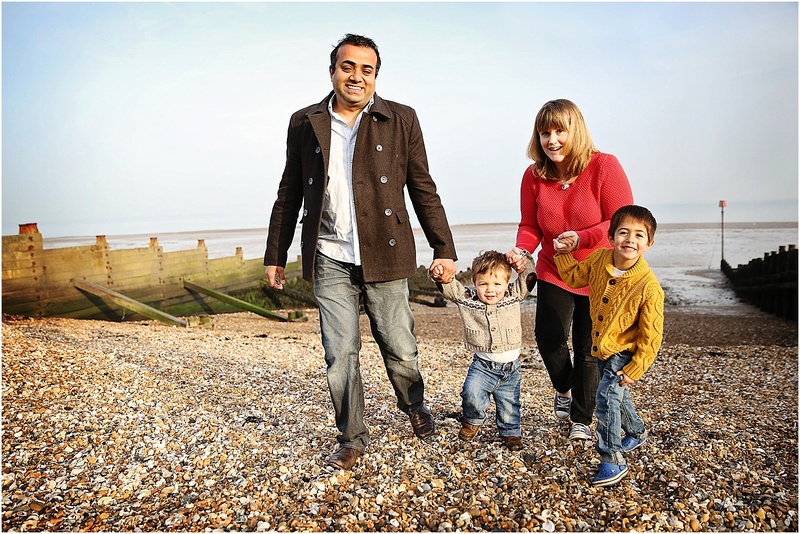 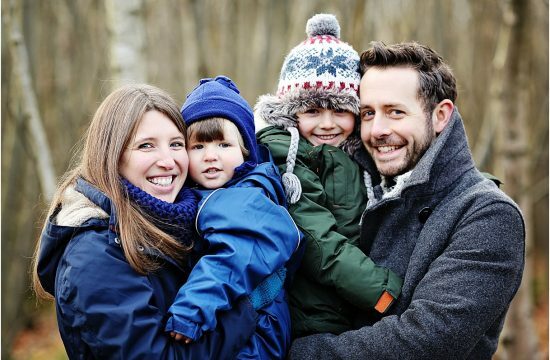 Here are just a few natural and relaxed family photographs from this shoot on Whitstable beach, Kent.